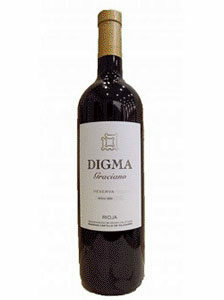 55.00€ Bottle 75 cl Tax incl. 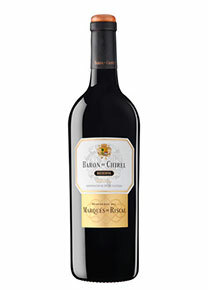 The wine Barón de Chirel was created in 1986 as a result of an experimental elaboration based on a selection of grapes from very old vines, between 80 and 110 years old, of very low yield and high quality. From the results of this test is born the one that will be the precursor of what could be called wines of the new era of Rioja. This wine is produced in a very limited way in only the great vintages, where the character of the vineyard, the soil and the variety are expressed, within a harmonious whole. 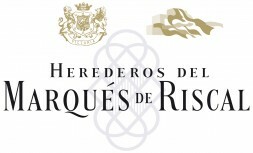 From the 1995 harvest, Riscal manually selects the grapes for this great wine with the installation of selection tables. Riscal is the first winery that introduces this system in Spain, marking a milestone in the production of quality red wines. The wine Barón de Chirel performs fermentation at a controlled temperature of 26º, in Allier wood tubs of small capacity. Next, the malolactic fermentation takes place in fine grain Allier oak barrels. The aging will last between 18 and 24 months, depending on the characteristics of each vintage. Once finished, the wine is bottled, passing a period of refinement not less than 2 years before going on the market.